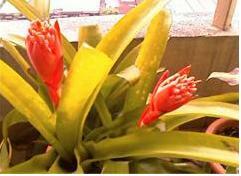 this morning, am very surprise to see one of my so call “pineapple plants” have 2 flower buds, just right at my balcony. 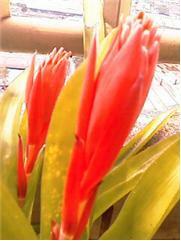 all the while, the plant produces only one at a time. so, quickly, i take a few pictures just to share my joy with you all. they look nice, arent they? 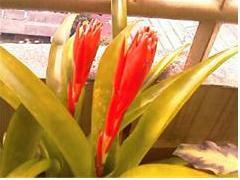 i am sure they will look even nicer when it fully bloom. 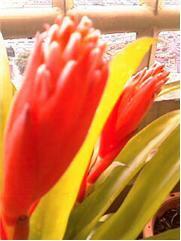 one little thing that i noticed whenever there were pineapple flower blossoming. you will definately see pigeons resting at my balcony. odd right? Clytie was a sea nymph who wore beautiful green gowns woven of seaweed. Her long, golden hair floated about her at the bottom of the sea. One day a mermaid sang her a song about a golden light above the water. Clytie wanted to see it! She swam to the surface and climbed onto the shore. She saw the golden light described in the song. . . It was the sun! She stood happily gazing at it all day. When she at last turned to the water, she saw her reflection. Her golden hair had become yellow petals; her green gown had become leaves. Her tiny feet had become roots. 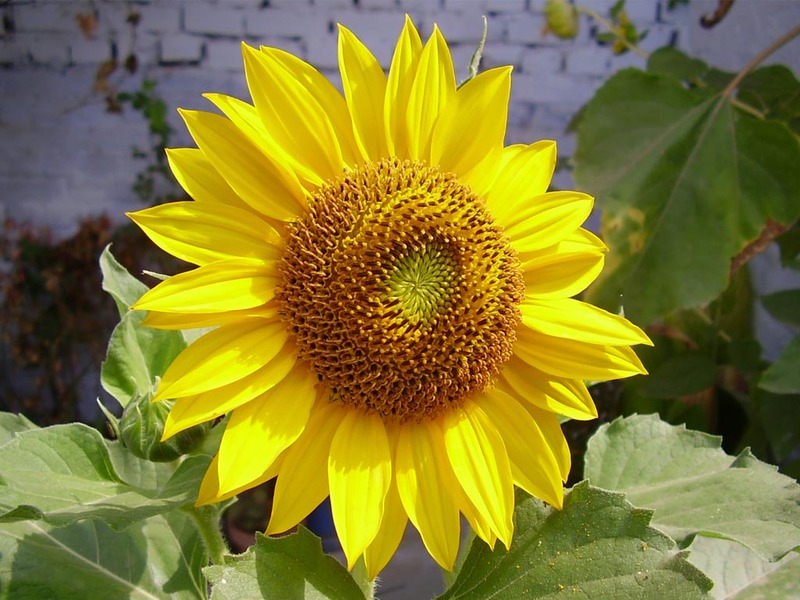 She had become a sunflower, a small image of the sun she loved. a friend of mine forwarded me an email regarding this china comic writer – coco wang. found that, there are many good story pertaining 512 earthquake that i should share it with you all. but, due to there are too many good comics, i will just post her link here, please click and check it out. As you know the breaking news of 5.12 Earthquake in China, almost all the TV channels in China are broadcasting 24 hours non-stop of every development and stories of all the rescue operations in all damaged locations. I don’t know how much information the BBC or any UK media received from us, I imagine the UK audiences were presented with the major developments of the incident, but you are probably unaware of many important and inside details which are only known to people inside China. The amount of incredibly moving stories of victims, rescuers, volunteers is simply shocking at the moment. I have been collecting newspapers of all the stories, and telling them in the form of comic strips. I hope these stories could show the UK readers the love, warmth and courage of the Chinese people, also the sad and cruel reality of the horrible 5.12 Earthquake. I am back home in Beijing now. Thousands of heart-breaking stories are happening 24 hours non-stop everyday, some are so sad that you can hardly bear, some are incredibly moving that you just can’t stop crying… I wanted to go to the front to help with all those people, some of my friends have already gone there, but I heard that the traffic needed to be kept totally clear for rescue transportation at the moment, people like me without knowledge of first-aid and experience of rescue operations going there now would cause choas and trouble… but I can’t just sit at home and do nothing, I have been crying my eyes out in the past three days, I have never felt more proud of my country and people… their love, courage and kindness rock me to my core! I have decided to tell these touching stories by drawing comics. I am going to send you comic strips almost everyday from now on, I hope you could know something about the earthquake in China, although you don’t have to do anything, but I hope you could feel our love and hope.